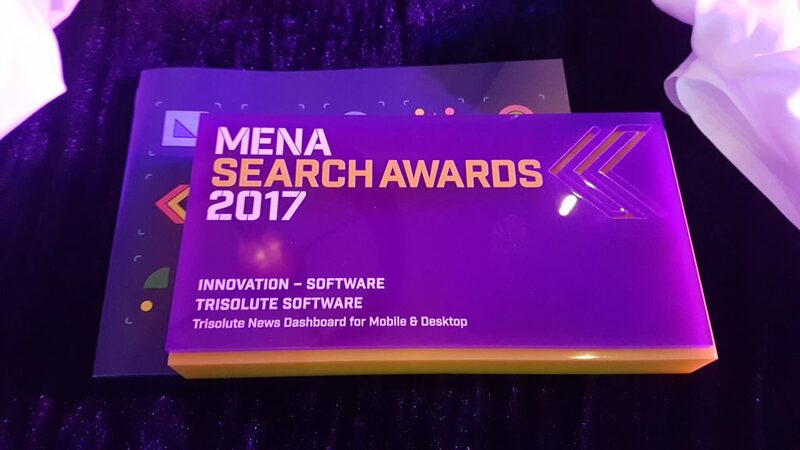 Trisolute News Dashboard for mobile and desktop won the inaugural 2017 MENA Search Award for Innovation – Software in Dubai on Wednesday, May 10, 2017. That’s “congratulations” in Arabic, fitting for Trisolute Software’s News Dashboard winning the 2017 MENA Award for Innovation – Software in Dubai. The News Dashboard is, of course, a software analysis tool specially developed for news publishers. 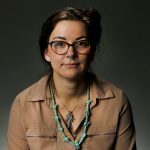 We have many happy customers who are improving their news SEO daily across Europe, including ZEIT Online, The Telegraph and more. The inaugural MENA Awards “recognise and reward organisations, agencies and individuals based or working in the Middle East & North African search and digital marketing industry,” according to its website. Just in the last two years, News Dashboard has also earned the 2017 German SEMY (Search Marketing Award) for SEO Software Innovation, 2016 U.S. Search Award, 2016 UK Search Award and 2016 German SEMY for Best Specialized SEO Tool. The awards were presented Wednesday, May 10, at Jumeriah Beach Hotel in Dubai. We could not have done it without the continuous feedback from our loyal customers, the help from our partners, the recognition of the judges and all the outpouring support from our friends. Thank you again for believing in us! And look for even greater things from the Trisolute News Dashboard later this year. 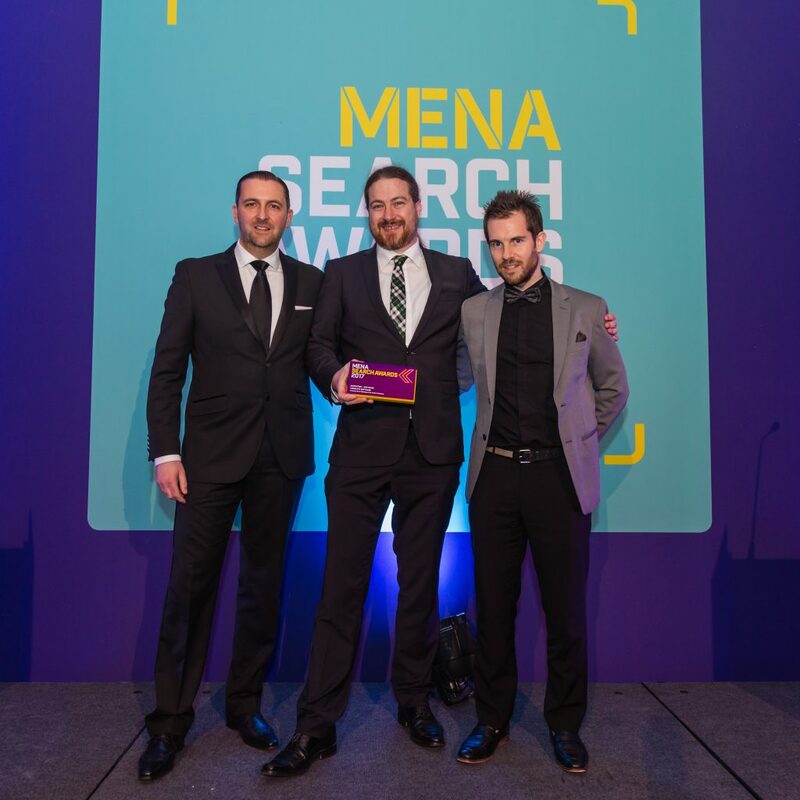 2017 MENA Search Award winner Jon Myers (from left), winner and Trisolute News Dashboard founder Tobias Fellner-Jost and judge James Reynolds pose at the ceremony in Dubai on Wednesday, May 10, 2017. Photo courtesy of Don’t Panic and Dubai Event Photography.